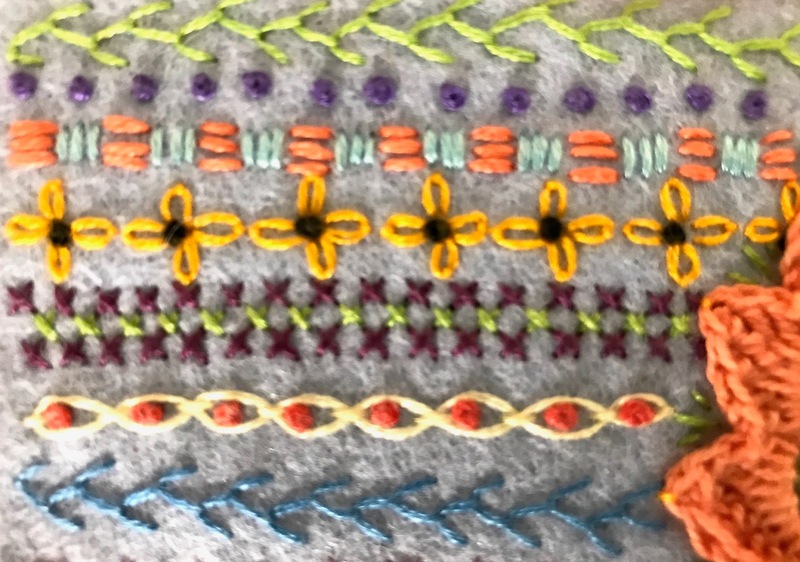 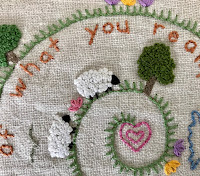 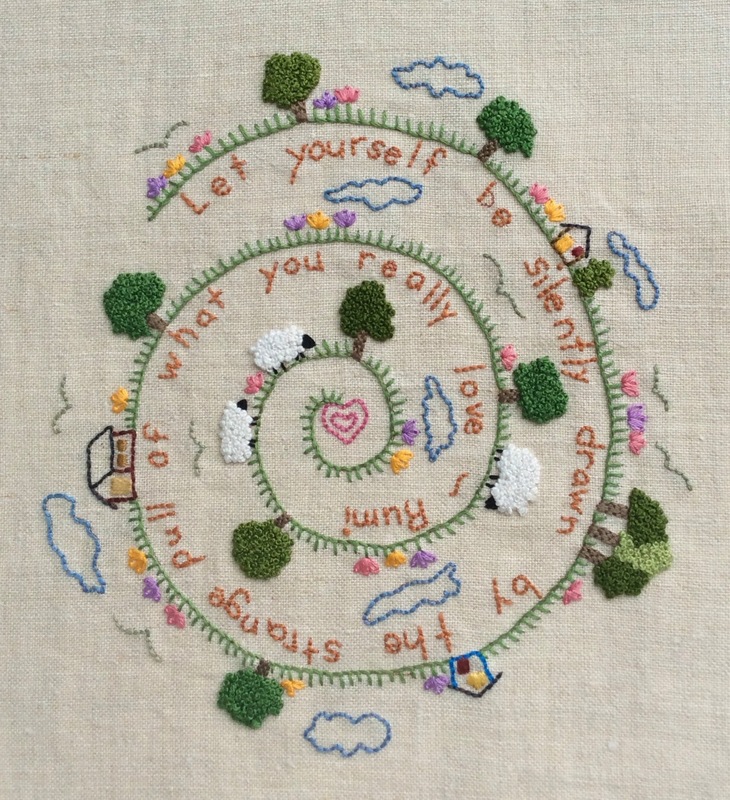 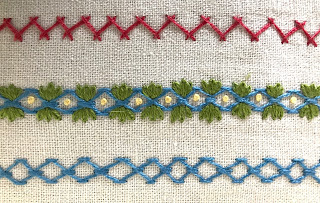 Threads of Inspiration: French Knots!!! 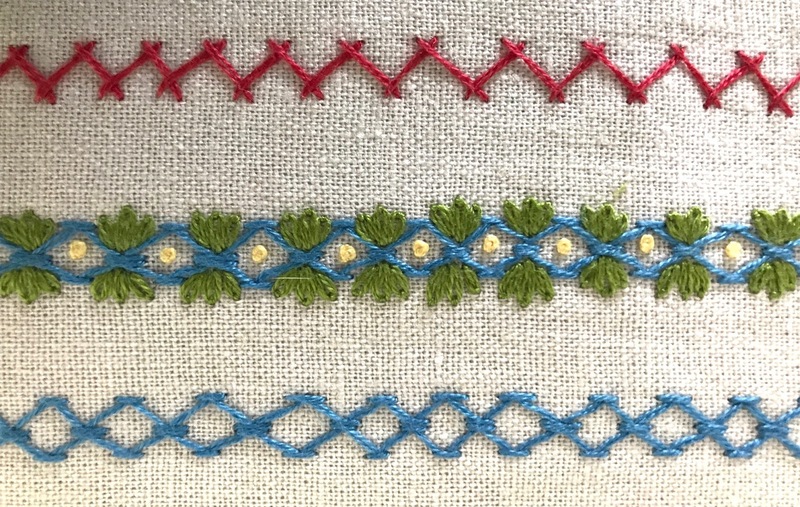 French Knots, once I figured out the secret of doing them, are one of my favourite stitches. 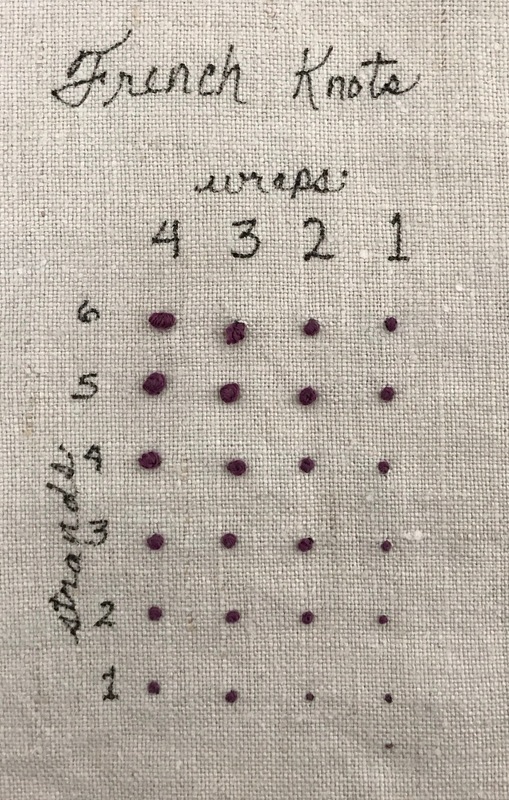 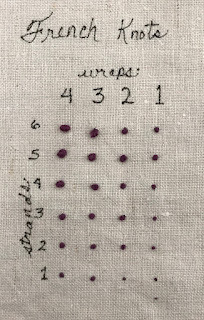 I love your wee sampler idea - that would definitely be handy.